We are a go-to source for both short-run projects with output in the single digits and high-volume projects with hundreds of thousands of pieces produced, requiring advanced precision CNC machining. We routinely hold tolerances to +/- .0001 or less, working with exotic metals that many others won’t. Our quality system is currently certified to the latest version of ISO exotic metals that many others won’t. Our quality system is currently certified to the latest version of 9001-2015. 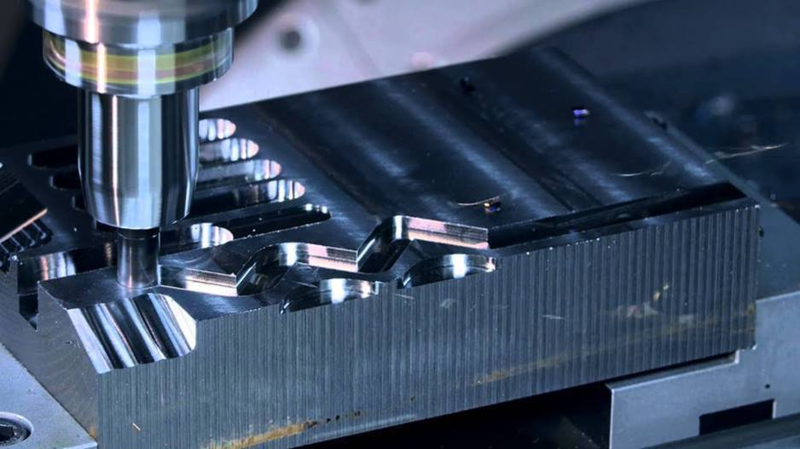 With two high performance precision machining shops, our facilities are currently running two shifts and more than 50 cutting-edge CNC machines, we have the resources to meet production requirements above expectations, saving you time and money. We can convert all standard CAD file formats, including DXF, DWG, IGES, STEP, Parasolid, ProE, Unigraphics, Inventor, and others.